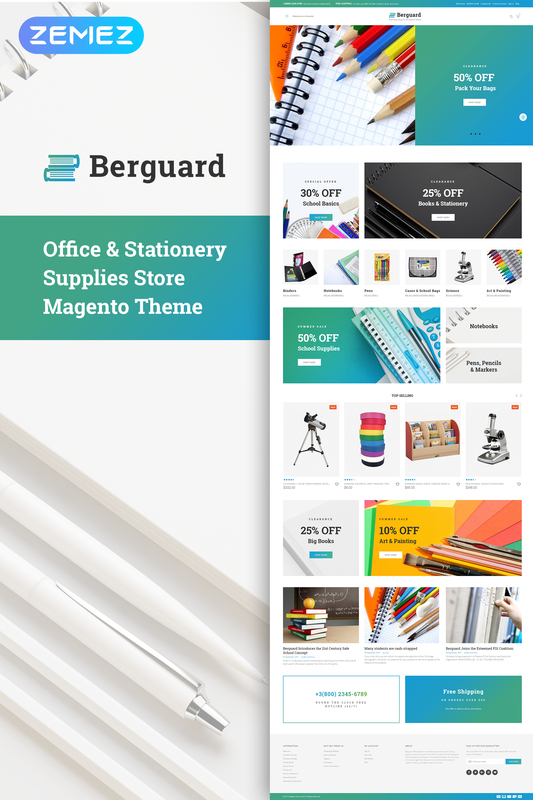 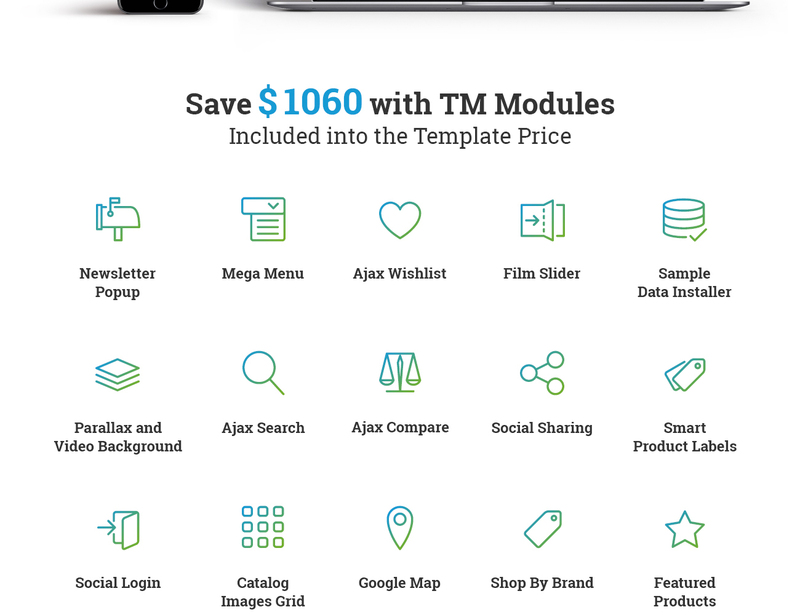 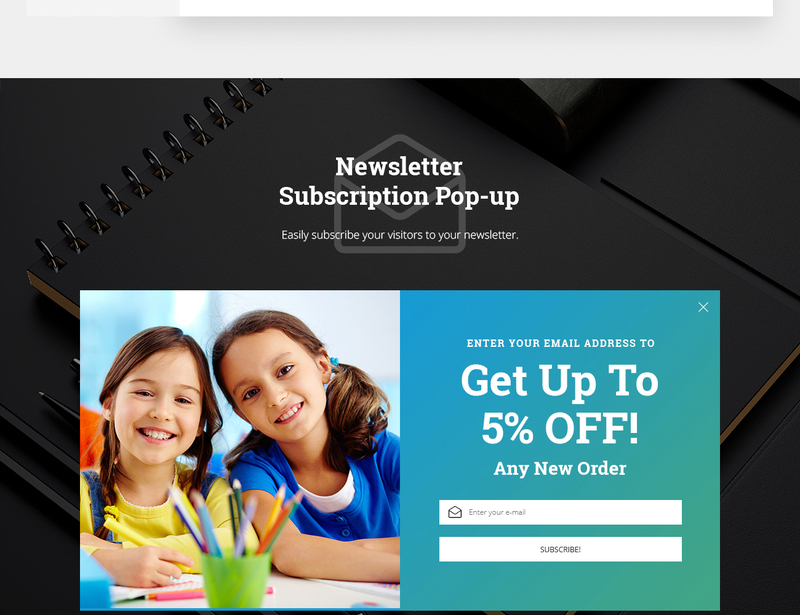 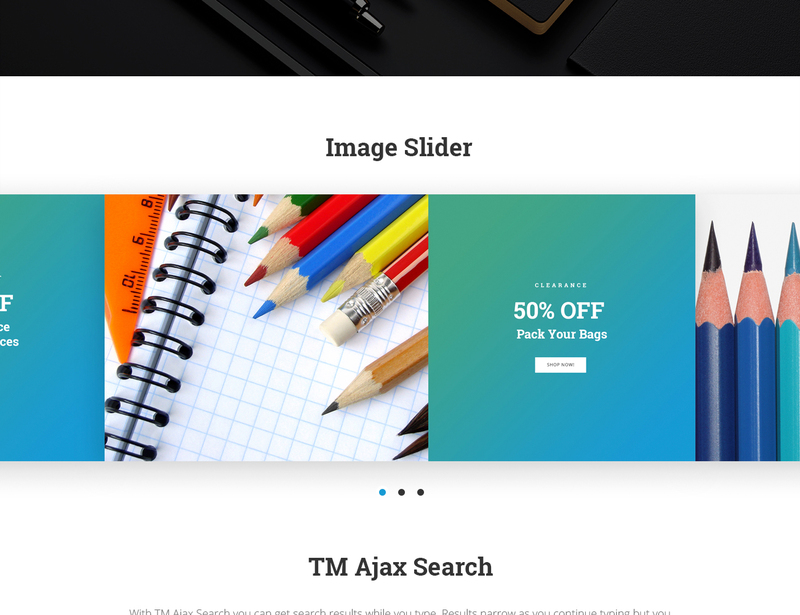 This well-documented and SEO-friendly Magento 2 theme would be the perfect fit for a web store selling school & office supplies. 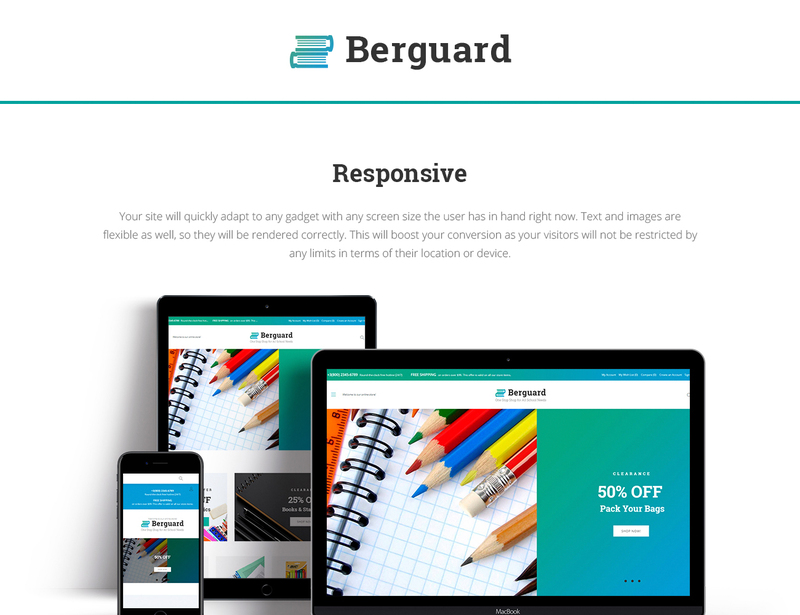 Shoppers will be able to make purchases from whatever device they own, meaning your website will be perfectly optimized for every browser and screen size. 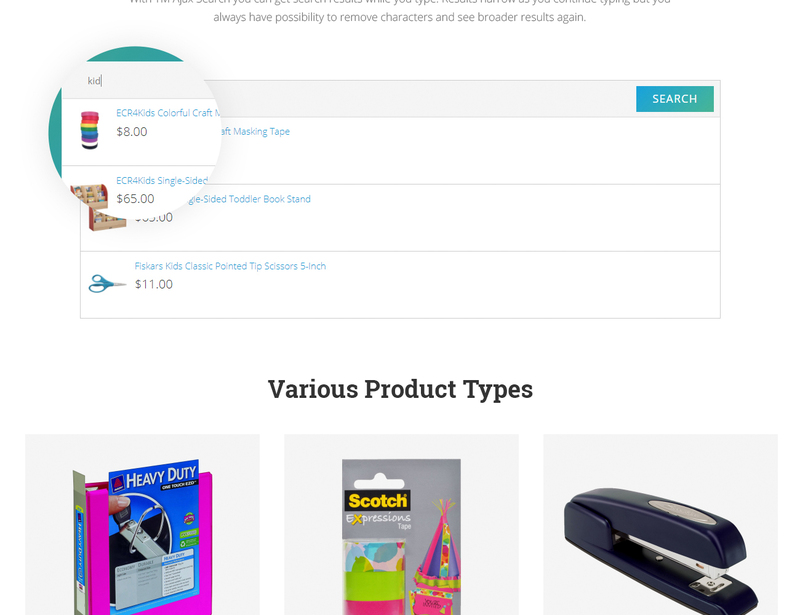 Advanced search, clever content organization make the navigation flawless. 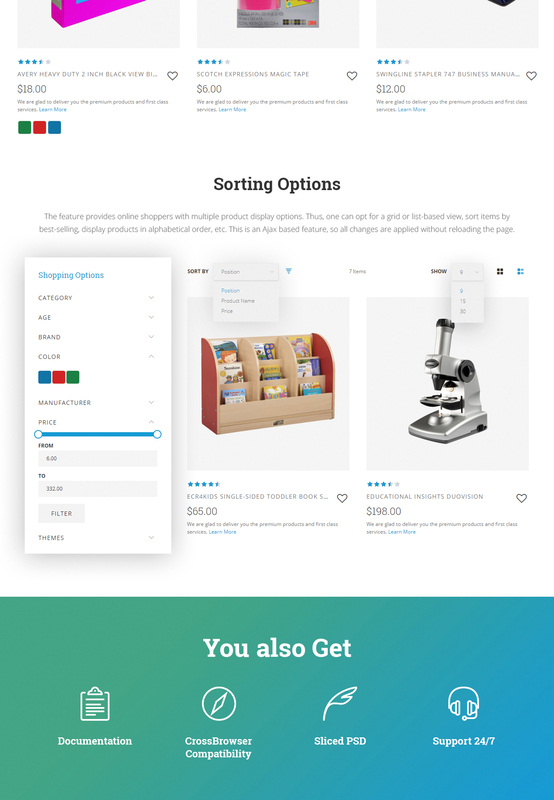 In case you need to raise the popularity of your online store, feel free to use social options provided by the Social Sharing module. 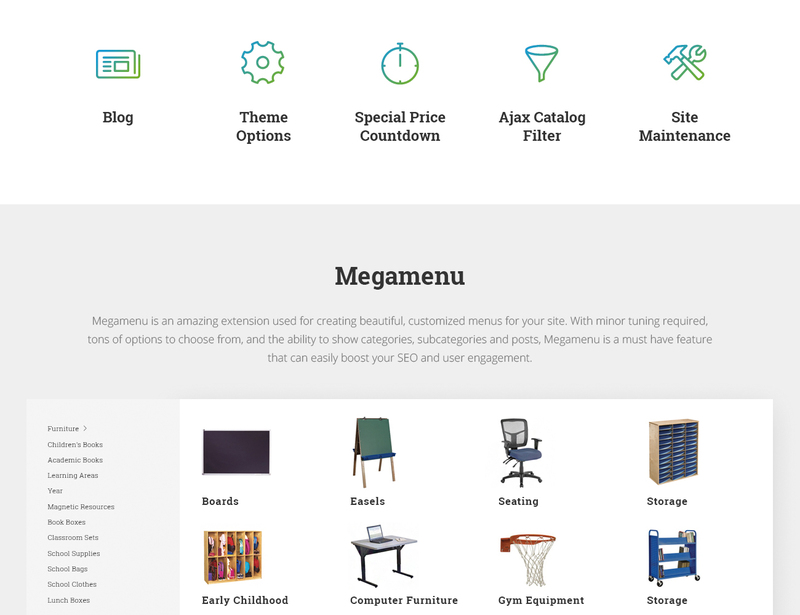 Click the Live Demo button to see more!